NIVEA is giving away wonderful prizes including Pearl collection jewelry, hong kong trips and more! 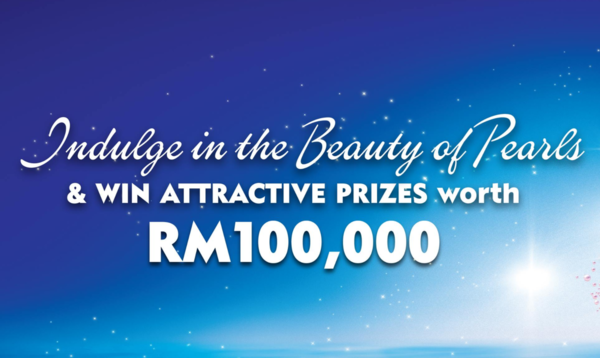 Spend RM15 on NIVEA Products and participate now! Participants must spend a minimum of RM15 on NIVEA products inclusive of one (1) NIVEA Deodorant in a single receipt during Contest Period. Each receipt (“Proof of Purchase”) can only be used once and considered as one (1) valid contest entry only. Participants must WhatsApp their name, I.C number, answer to following question and picture of receipt to +6011-60883687.